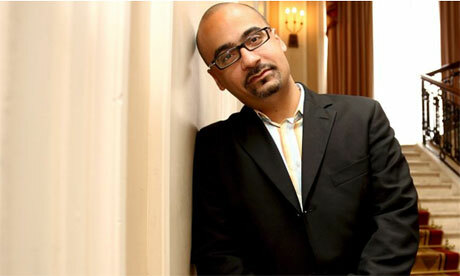 Pulitzer prize-winning author Junot Díaz has laid bare the inspirations behind parts of his celebrated 2008 novel The Brief Wondrous Life of Oscar Wao in a series of annotations to the text posted on a social media site that lets rap, rock and poetry fans share their passions. The site, Rapgenius.com, taps into fans’ enduring thirst for knowledge about the inspirations of their creative heroes, and enables users to post song lyrics, poems or passages of prose and to “collaboratively annotate” them. Díaz’s prize-winning novel follows the life of Oscar de León, a boy growing up as a Dominican immigrant in New Jersey who is obsessed with science fiction and fantasy novels, and is also falling in love. Diaz took to Rapgenius.com to share the backstory to one of the book’s footnotes, which relates to “Outer Azuo”, the remote reaches of the Dominican Republic’s Azua province, and Oscar’s perceptions of it.